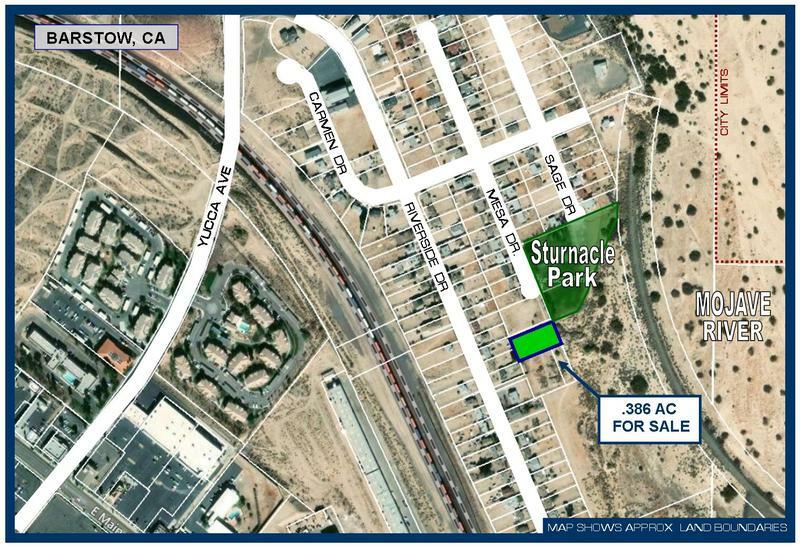 Lot 20 off Mesa Dr. 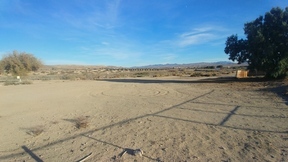 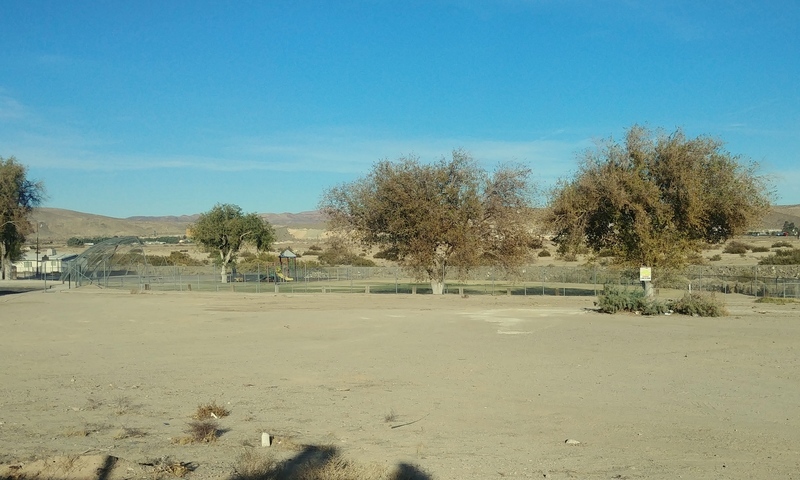 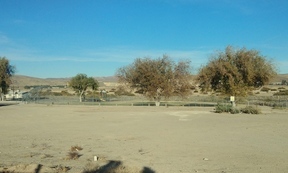 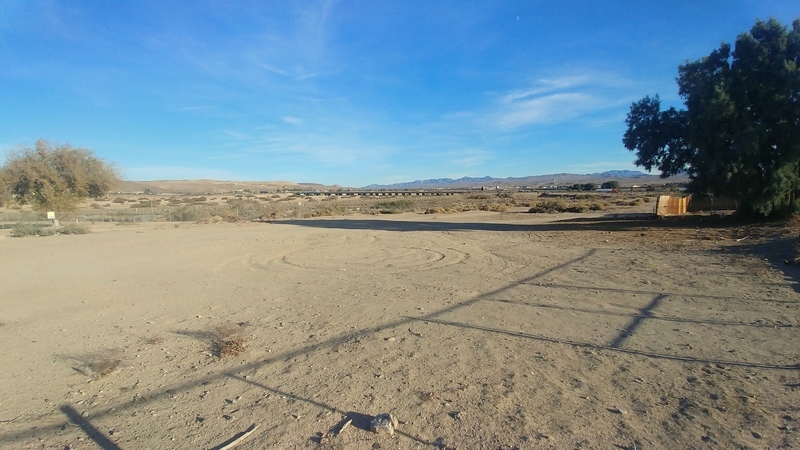 The residential lot sits within a small neighborhood at the northeast end of Barstow CA. 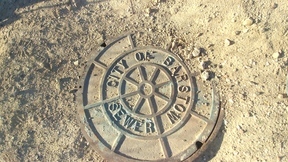 Barstow is located in San Bernardino County in the Mojave Desert. 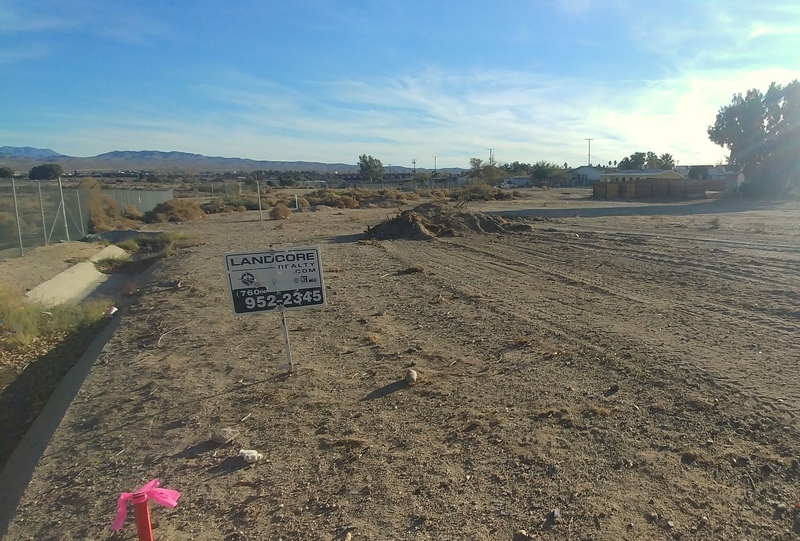 The property is 1450 feet north of the 15 freeway, .7 miles north of the 40 and 1 mile northeast of Barstow Hospital. 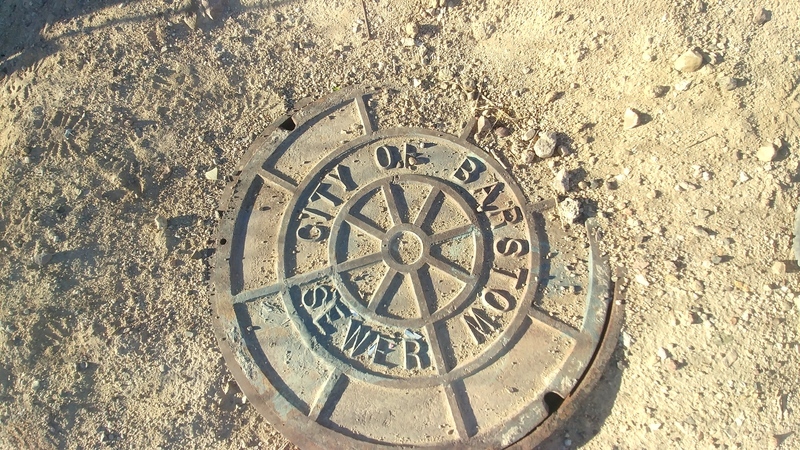 According to Barstow Planning Dept the sewer line is located on the southeast corner, electricity is overhead and approx 120 feet west on the adjacent property. 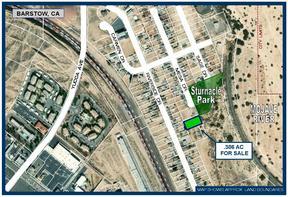 Water and gas lines are nearby.A Buyer should contact the planning department directly for more information. 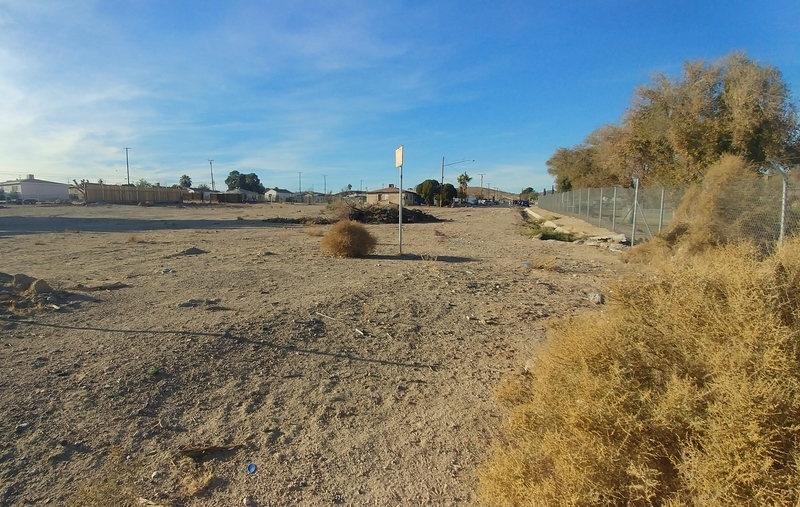 Directions from the 15 Freeway: Exit Main St. and turn right onto Main St. and go .4 miles, turn right onto Yucca and go .4 miles, turn right onto Riverside Dr and go .2 miles, turn left onto Carmen and then right onto Mesa. 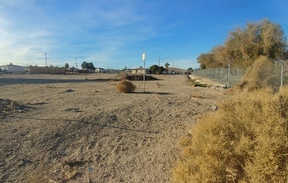 The property is just past the culdesack. 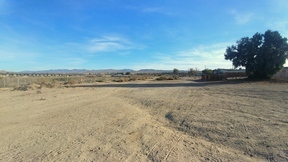 Sign on Property.